From 117th Street and Antioch go East on 117th Street . House on the left. 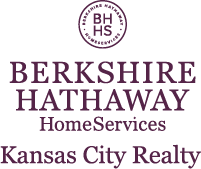 I am interested in 8280 W 117th Street, Overland Park, KS 66210.